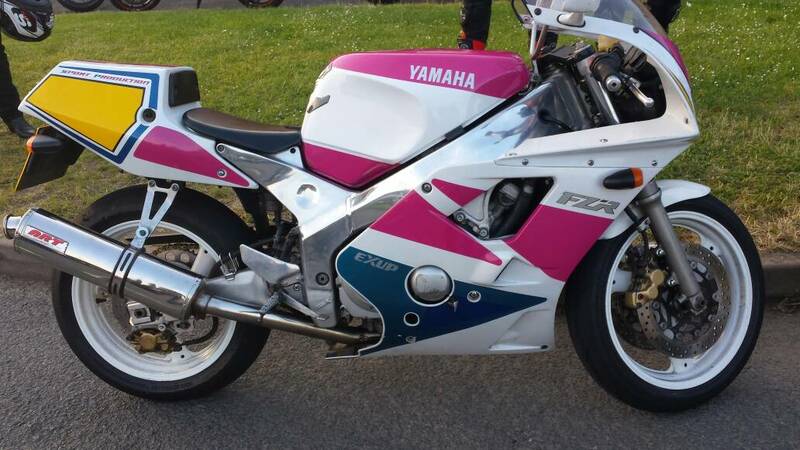 Hello everyone,saw a rare FZR 400 RRSP 3TJ6 at the biker met near Tewkesbury tonight.Dont know if its anyone on here.Good to see it looked like it gets ridden lokinf at the tyres! 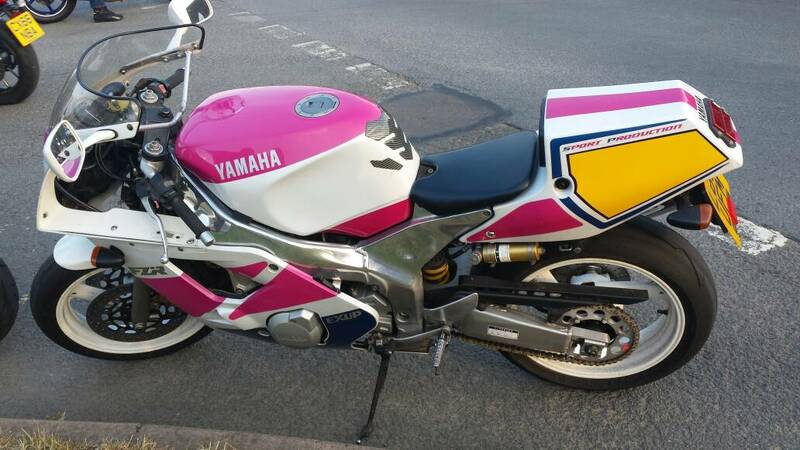 Re: RRSP at the biker night near Tewkesbury. Looking good, missing wee aluminium rear seat unit things! Good to see another one being used and enjoyed of course, could it be a recent import? How do you polish those pointy bits on the frame, a bit like polishing a concrete block? Greay bike great investment, and hopefully good fun!